As social phobia has become clinically more clearly characterized, the search for biologic features of the disorder has been instituted. As with most psychiatric disorders, this undertaking is difficult, because of the heterogeneity of the disorder in affected individuals. However, with investigation into several different areas, i.e., the neuroendocrine system, neurotransmitter function via naturalistic challenges, chemical and pharmacologic probes, response to pharmacologic interventions, and neuroimaging, theories about the biologic characteristics of social phobia have been advanced. Neuroendocrine studies have not yet revealed any clear abnormalities specific to individuals with social phobia. Based on studies of neurotransmitter functions and pharmacologic response, the major neurotransmitter systems that have been implicated are the serotonergic, dopaminergic, and noradrenergic. 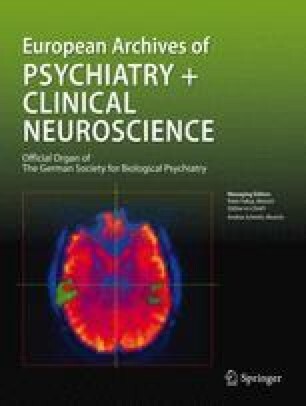 Neuroimaging studies have demonstrated possible structural and metabolic differences in some patients with social phobia.